Intrigued by the concept but wary of another online fad, I decided to try out Little Black Bag for myself. In the past two months I have tried two distinct methods of trading on LBB. In the first month, I purchased a pair of shoes that I genuinely love and traded only my bonus items. In the second month, I chose an item that was trading well and traded everything in my bag. 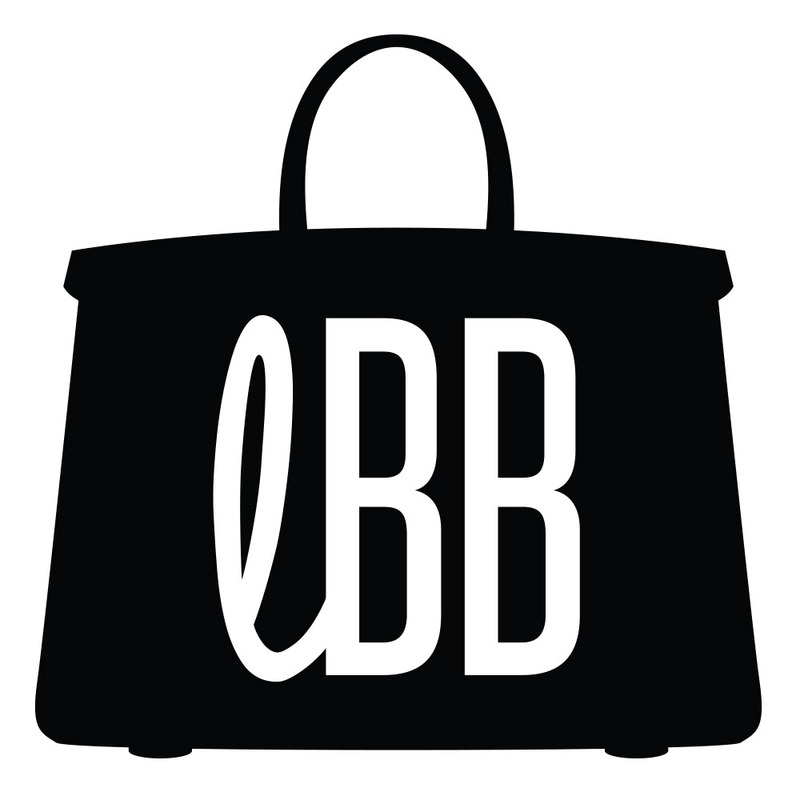 Although with the second bag I traded more items, I enjoyed my first LBB purchase more. I recommend that first-time traders start out with an item they really want until they get accustomed to LBB trading. Throughout my trading I have noticed that an essential tool for LBB users is the site’s chat feature. People often use it to post their LBB links or trading requests. 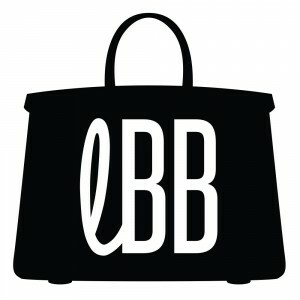 While this chat serves as a virtual space for users, what sets LBB apart from the traditional fashion e-commerce is the company-customer relationship developed through this chat. This one-of-a-kind fashion experience has been steadily transforming as customer feedback is collected. Most recently, LBB has undergone several new changes. A refreshing website makeover has made trading and interacting with other users much easier. In addition, a new photographer has been added to the team to continue to produce detailed and true-to-life images. Although undeniably addicting, I can easily recommend joining the LBB trading world. Happy trading!